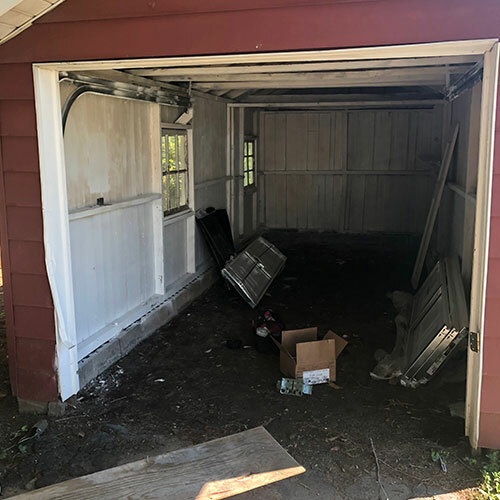 Whether you are looking to have a new garage door installed or simply need to have that old garage door replaced one of our skilled technicians can handle the job for you. 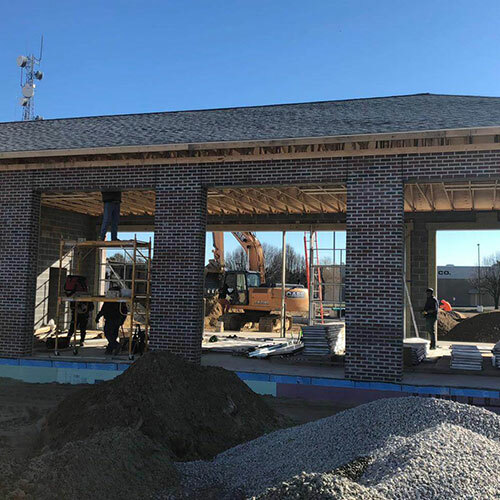 At your request they will come to your location, advise you of the best garage doors to meet your needs and your décor giving you a free estimate as well as options. 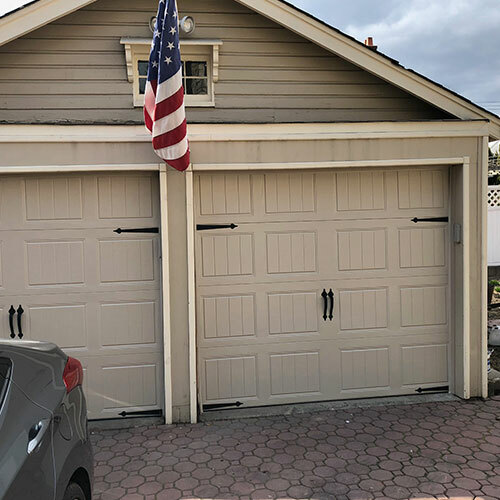 Then once you have chosen your garage door, they will installed the door for you at the agreed upon price. 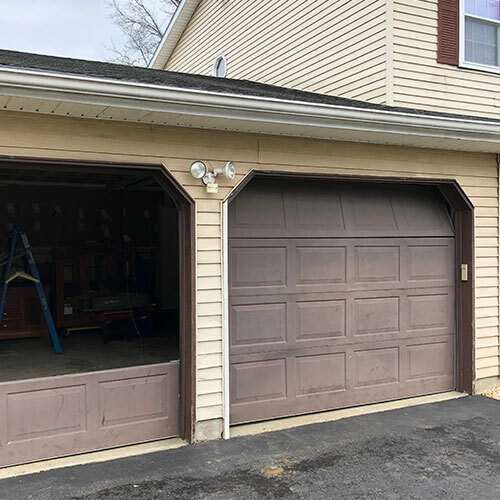 Not all problems with your garage door requires you to replace the entire door. 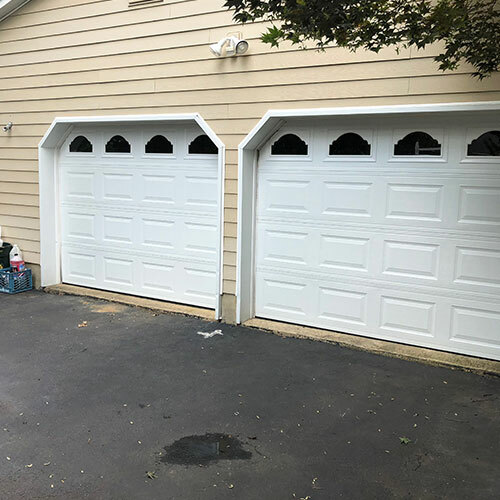 Dented or damaged panels, bent tracks or problems with rollers can often be repaired for a fraction of the cost of purchasing a new garage door. 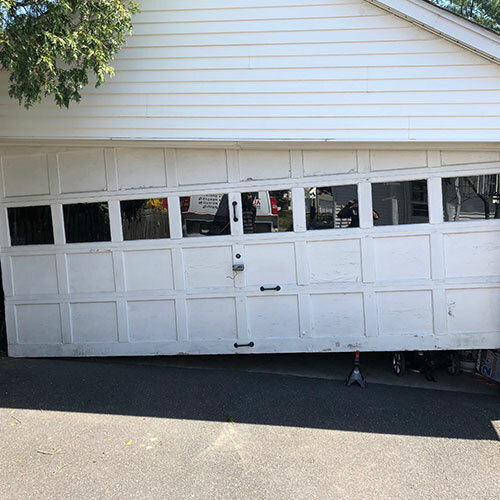 Here at All Day Garage Doors we can repair your garage door and have it functioning like new within a few hours of our arrival at your location. When your garage door springs become worn repairing them simply isn’t possible. 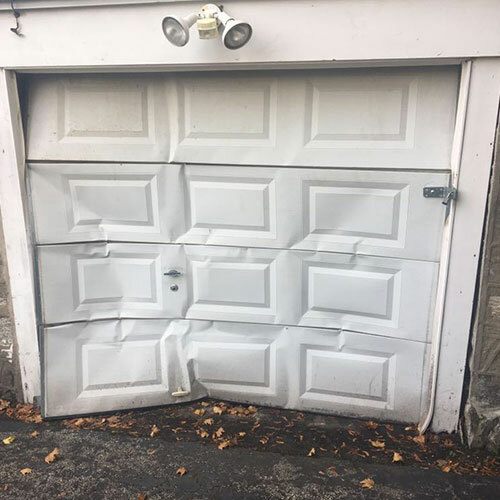 Opening and closing your garage door with worn or broken springs can result in serious hazards to you, your family, pets, possessions or the garage door itself. 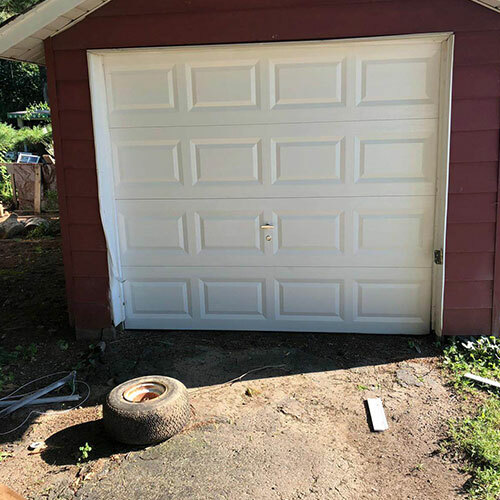 The best way to avoid damage from worn or broken garage door springs is to have one of our technicians do periodic inspections of your springs. 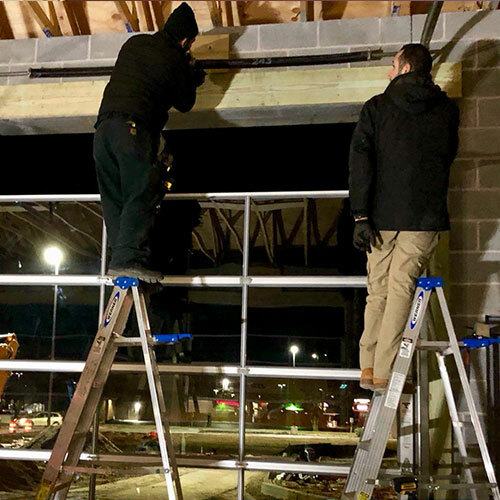 They can spot wear and tear to your springs and replace them before they break and pose a risk to your family or property. 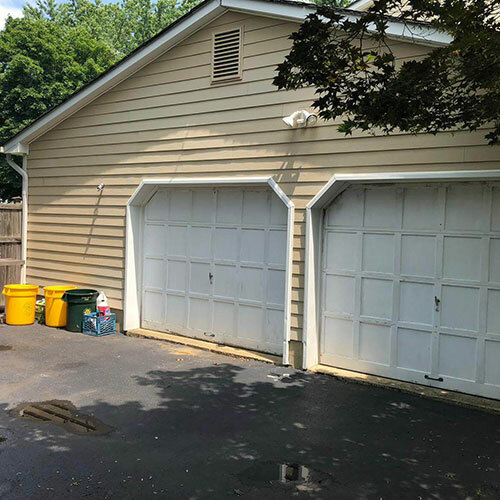 Your garage door opener makes it easy to raise and lower that heavy garage door. 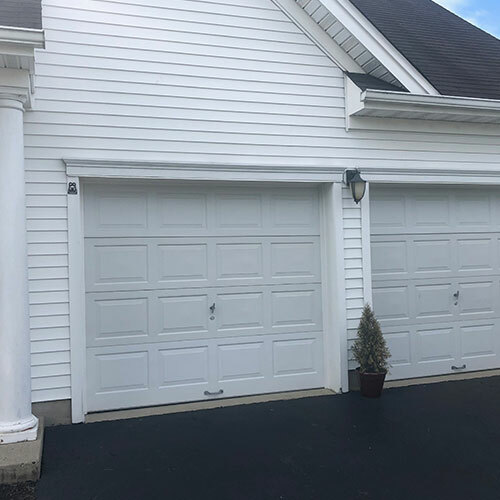 Whether you want a new garage door opener installed in a newly built garage or want to replace an old worn out garage door opener our technicians are familiar with all major brands of openers and know how installed a large variety of garage door openers including the ever popular LiftMaster. 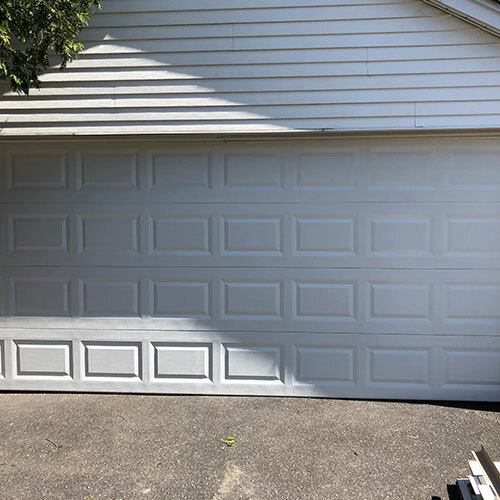 There are times when your garage door opener functions perfectly one minute and the next minute it doesn’t function at all. 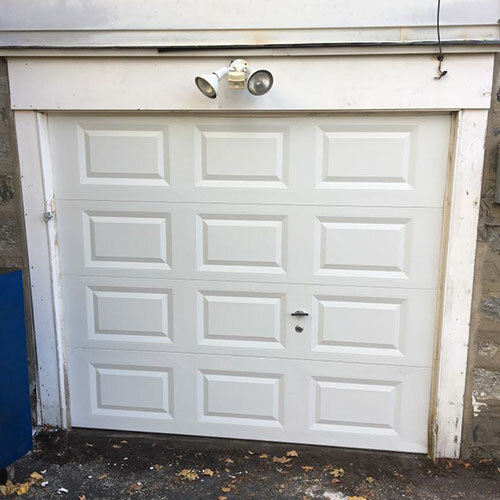 Should your garage door opener need repaired our skilled technicians can find and solve the problem for you including problems with your remote or keypad. 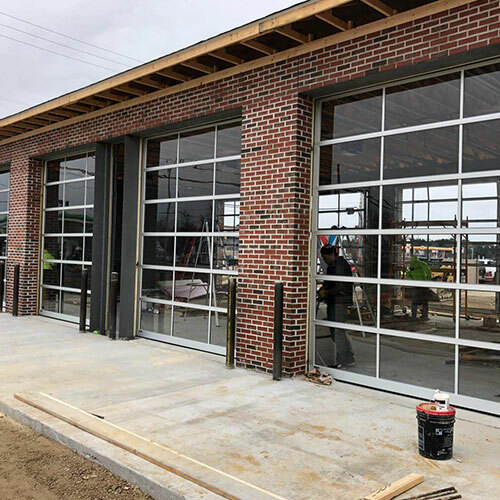 In order to provide our customers with the most prompt and convenient service possible we offer 24/7 garage door services. 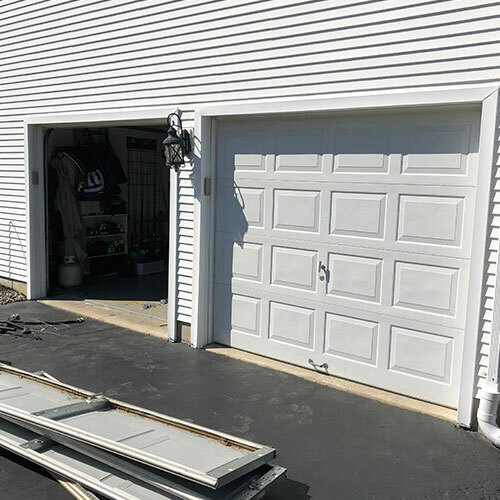 With our company you never have to wait until business hours nor do you have you deal with that malfunctioning garage door until Monday morning should your garage door break down on Saturday or Sunday.